Unlike Andy Dalton in the playoffs, the NFL delivered in week one. Too harsh? Maybe. But seriously, what more could you want? The Chiefs took down the NFL’s version of the Monstars, Tony Romo showed off his psychic skills and Marshawn Lynch (sort of) did a front flip! We’ve got a lot of ground to cover, so let’s jump right in with a quick week one recap followed by the reason you’re all here: our predictions for week two. Is it too early to call this game the Toilet Bowl? Week two kicks off with a matchup between two of the most disappointing teams from week one. The Texans got embarrassed on their home turf by the Jaguars, and the Bengals laid a goose egg against the Ravens. 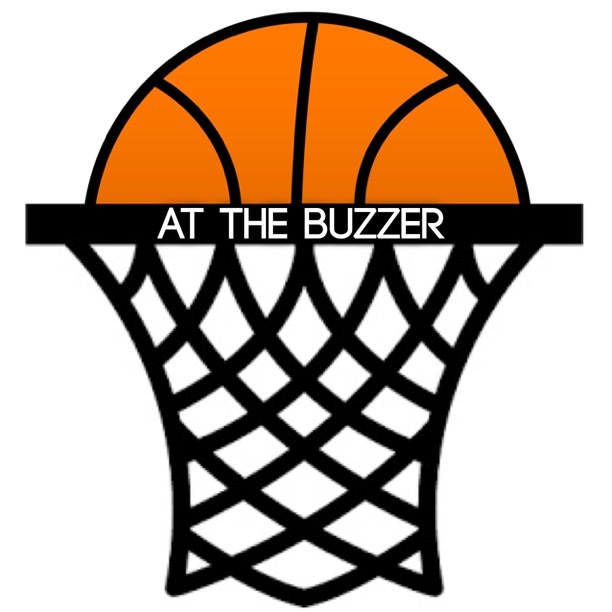 Let’s be honest, we’re looking at a pair of teams that won’t be playing in late January. But unlike Jay Cutler, I can’t just pick and choose when I feel like doing my job, so here’s my pick. 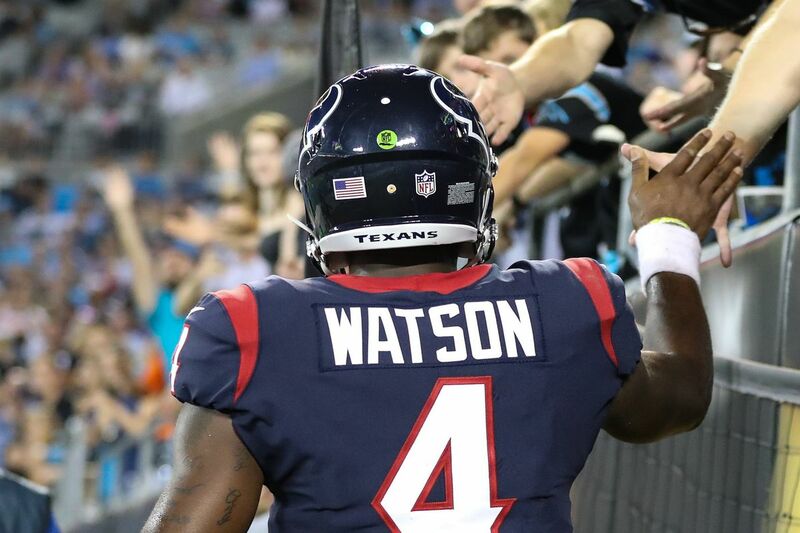 My bet is on a Texans squad led by promising rookie DeShaun Watson. Expect DeAndre Hopkins to see a lot of targets, expect Lamar Miller to establish a ground game and expect that Houston defense to show up. Cincinnati, expect a long season. On the opposite end of the spectrum, the Browns and Ravens game features two of the more pleasant surprises from week one. Cleveland held its own in its 21-18 loss against a championship-contending Steelers squad, and Baltimore demolished Cincinnati. 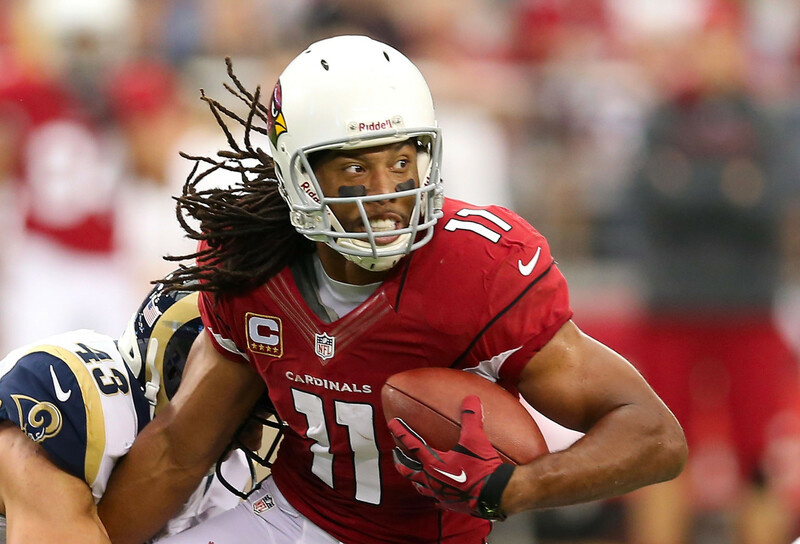 This game figures to be low-scoring, and whichever team can utilize the run game best will come out on top. Cleveland’s Isaiah Crowell ran like Peyton Manning in week one (17 carriers for 33 yards) while Baltimore’s Terrance West put up 80 yards in 19 carries. That should be what gives the Ravens the edge in a game that’ll be closer than most people expect. Odds are you didn’t know the name “Russell Shepard” prior to last Sunday, and I don’t blame you. I had to Google him myself. The Panthers brought the speedy receiver onto the team in the summer to replace Ted Ginn Jr., and he made an immediate impact in week one. Shepard recorded 53 yards on two receptions in his Carolina debut, including a sweet 40-yard TD. He’ll be fighting for targets in this offense, but that’s not a bad thing at all. Cam Newton needs as many weapons as possible, and a deep receiving core makes this team dangerous. If you’re wondering why I didn’t talk about Buffalo in this preview, it’s because the Panthers should win this one with ease. How ’bout them Jaguars? Jacksonville was one of the three teams that proved me wrong in week one. I fully expected Houston to clobber the Jaguars, but Jacksonville clearly looked like the superior team. Granted, Houston’s offensive line put up as much resistance as a one-ply piece of toilet paper at Taco Bell, but they still impressed me. Leonard Fournette ran all over the Texans (26 carries for 100 yards), Jacksonville’s defense couldn’t be contained (recorded 10 sacks) and Blake Bortles look, dare I say, decent. With that said, I’m going against the Jaguars again. Marcus Mariota has all the weapons to lead his team to a division title this season. And even though the game is in Jacksonville, the Tennessee QB actually plays better on the road. I’ll take the Titans in a close one here, but Jacksonville is definitely on my radar from now on. Speaking of teams that proved me wrong in week one, I was dead wrong about Kansas City. I was more wrong than Roger Goodell every time he hands out a suspension. 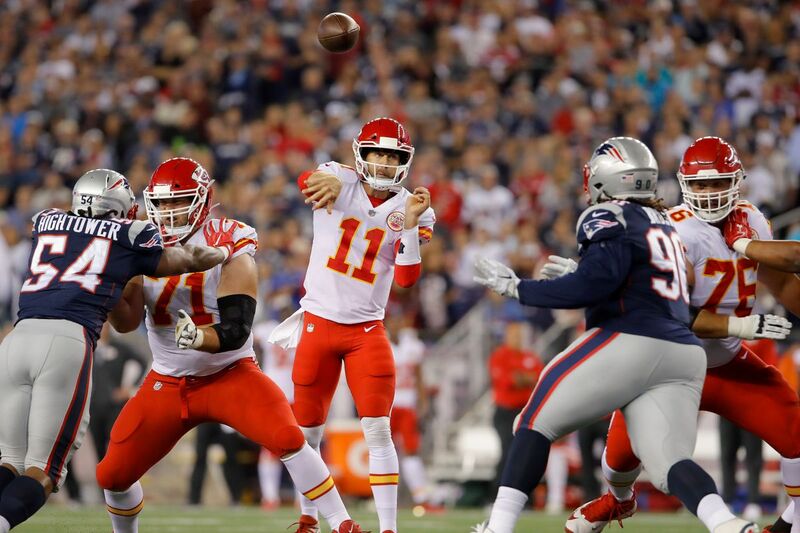 The Chiefs put the league on notice with a shocking 42-27 win over New England on the road. Alex Smith, Kareem Hunt and Tyreke Hill out played like stars, and Kansas City is certainly in the Super Bowl conversation after that victory. Carson Wentz and the Eagles did manage to break their five-game losing streak to Washington, but I’m sticking with the Chiefs until they show me otherwise. Okay, I know I said the Patriots never lose at home, but what they really never do is lose back-to-back games. Head coach Bill Belichick is one of the greatest coaches in the history of sports, and he’ll find a way to adjust and get the win over the Saints. The Brady-Cooks era got off to a shaky start, but things should turn around when the stud receiver takes on his former team. I never thought I’d say this, but I’m picking Minnesota over Pittsburgh. You heard me. The Vikings looked sharp in their 29-19 win over New Orleans last week. 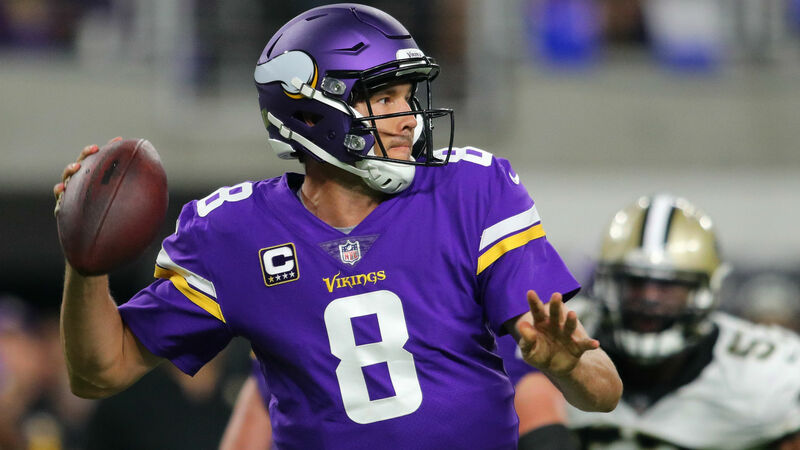 Sam Bradford played like Tom Brady (346 yards and 3 TDs), Dalvin Cook ran like Forrest Gump (22 carries for 127 yards), and Adam Thielen racked up a ludicrous 157 yards on nine receptions. Meanwhile, the Steelers looked sub par in their 21-18 win over Cleveland. Pittsburgh couldn’t establish the run, and the defense looked shaky at times. I’m going with the team that’s most hot, and that’s Minnesota. The Buccaneers had double the time to prepare for their season opener, and they’re facing a Bears team that figures to finish as one of the worst squads in the league this season. Although Chicago held its own against Atlanta last week, the team’s wide receivers just can’t stay healthy. 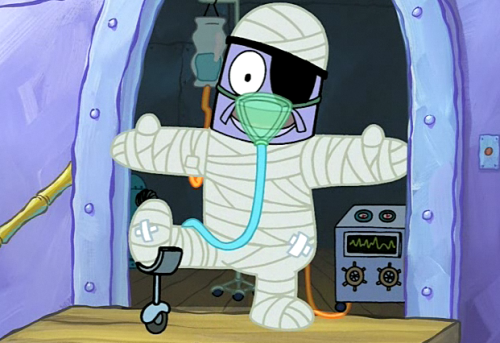 Cameron Meredith suffered a season-ending knee injury, and Kevin White is essentially that ultra-fragile guy from SpongeBob (expect he really is hurt). The deadly duo of Jameis Winston and Mike Evans will have a field day, and Tampa Bay should kick its season off with a win. In this week’s episode of The Old and the Restless, the Dolphins looked poised for a breakout year led by their promising quarterback, Ryan Tannehill. But all that changed when Tannehill went down with a season-ending knee injury. Now the team must turn to its last resort: 32-year-old Jay Cutler. DUN DUN DUN DUN. The Dolphins place all their trust in Cutler, but the Chargers prove to be too much to handle. Will Cutler turn his career around? Will the Dolphins start looking at CFL quarterbacks? Tune in next week for the latest installment of The Old and the Restless. I’m going to sound like a broken record throughout this season when talking about the Jets. New York is bad, like, Marshawn-Lynch-in-a-physics-class bad. 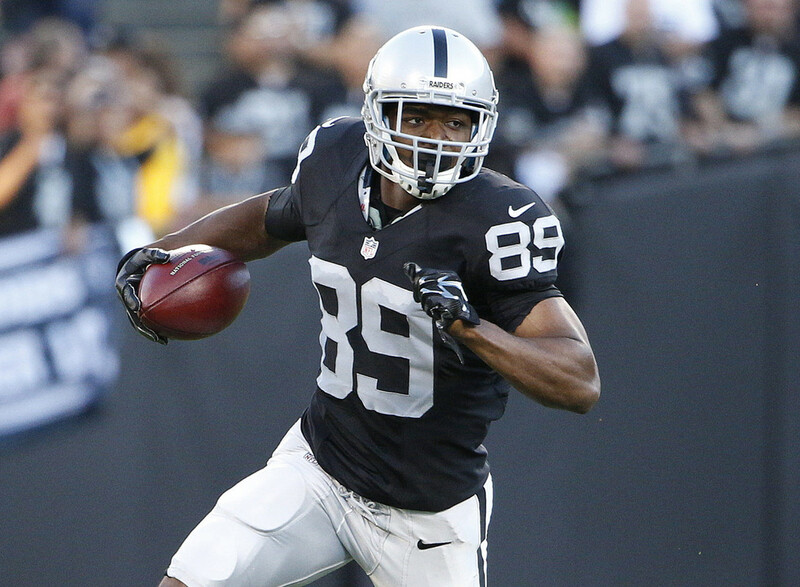 Oakland has one of the most powerful offenses in the game right now, and the Raiders should take care of business at home by a large margin. The Cowboys defense really stepped up against the Giants in week one, allowing just 233 total yards and three points in the 19-3 win. Ezekiel Elliott did what we all expected him to do (24 carriers for 104 yards), but Dez Bryant didn’t fare as well against cornerback Janoris Jenkins (two receptions for 43 yards). Dallas now heads to the Mile High City to take on a powerhouse defense in Denver, and we’ll get to see just how good the Cowboys really are. The Broncos will keep it low-scoring, but I’m rolling with America’s team here. Would you rather go to a Rams game or buy a $6 foot-long at Subway? Apparently, most fans chose the latter. Los Angeles only had around 25,000 fans show up to its season opener against Indianapolis despite having tickets available for as low as six dollars. The Rams placed a 46-9 beat down on a Colts squad led by quarterback Scott Tolzien, and even though Los Angeles’ defense looked great, don’t expect that sort of performance on a weekly basis. The Rams will now host a Redskins squad that’s looking to rebound from a 30-17 loss to Philadelphia in week one. 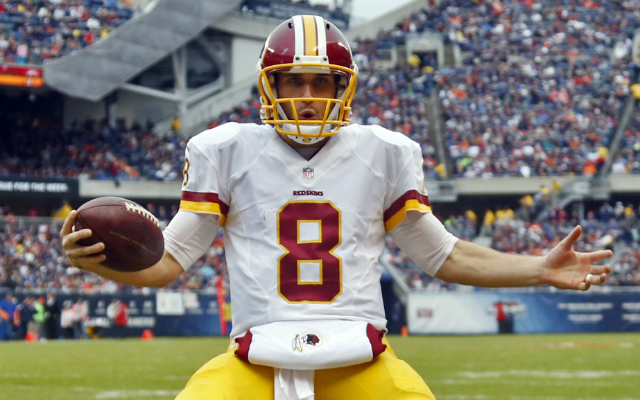 Kirk Cousins figures to have a bounce back game, and Terrell Pryor Sr. should get involved early. This is a good legit-check for Los Angeles, and maybe those seats will start to fill if the Rams get that second-straight win. But until that happens, give me Washington on the road. The biggest loser of week one has to be anyone that tuned in to watch that sorry Green Bay vs. Seattle game. This game against San Francisco should be just as boring, but for different reasons. The Seahawks are clearly the better team here, and they should blow out the 49ers by one of the largest margins of week two. San Francisco is in for a long game, and so is anyone that plans to watch this matchup. Week two gives us a rematch of last season’s NFC Championship, except the Packers are actually healthy this time. 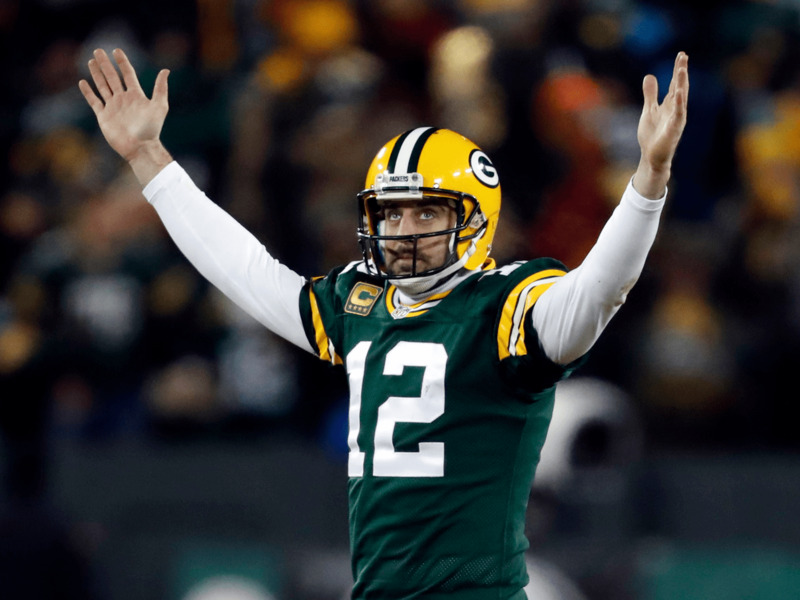 Players such as Jordy Nelson and Davante Adams join the equation, and Green Bay looks poised to exact some revenge. Atlanta didn’t look to be in championship form in its 23-17 win over Chicago last week, and that’s not an encouraging sign for a team that’s about to run into the LeBron James of the NFL (plus an actual hairline). Forgive me Matthew Stafford! I gave the Lions about as much hope of winning in week one as Tom Brady becoming the fourth member of Migos. But Detroit proved me wrong with a 35-23 win over Arizona. Things won’t get any easier when the Lions head to MetLife Stadium to take on New York on Monday night, but so what. 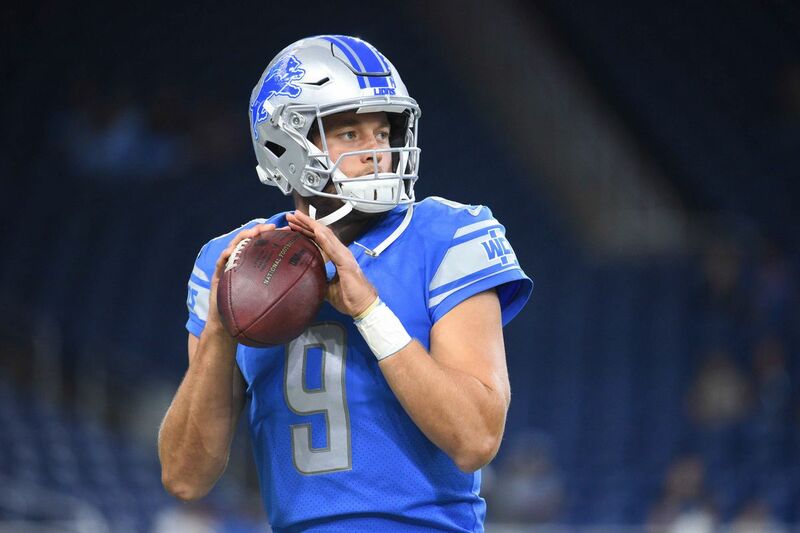 The game figure to be close, and that’s when Stafford is at his best. Give me the Lions on the road.